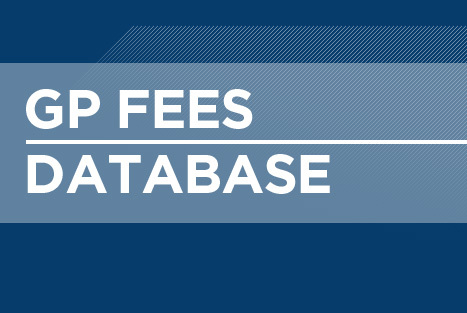 How practices can use our exclusive database of private and professional fees as a resource for generating extra earnings. The latest locum rates by area in the UK from a Medeconomics survey conducted in June/July 2017. This Medeconomics guide pulls together key guidance and provides downloadable checklists and tips to help you prepare for your practice's CQC inspection. This series has been updated to include guidance on the CQC's new key lines of enquiry. Key Medeconomics information and advice is now organised in a useful A-Z format. The Medeconomics CQC Essentials series provides practical, real-life advice for GPs and practice managers about what the CQC will expect to see within a practice during an inspection. The Medeconomics Guide to Practice Mergers provides advice on the financial, legal, HR, management and patient engagement issues involved with a merger. Our guide to the annual accounts will help partners and practice managers better understand the practice's finances and how to use this information as a business tool. Job description templates to download and adapt for use in your practice. New roles, including practice pharmacist, prescribing technician and physician associate have been added. What practice managers need to review or address during a year. Medeconomics' five-part series looks at how GPs and practice managers can develop personal and organisational resilience to help themselves and their practice thrive in challenging times.